John Preston | Pure Financial Advisors, Inc.
John M. Preston is the founder and principal of Preston Estate Planning, a firm dedicated exclusively to the practice of estate planning. He is certified by the California State Bar as a Specialist in Estate Planning, Trust and Probate Law. 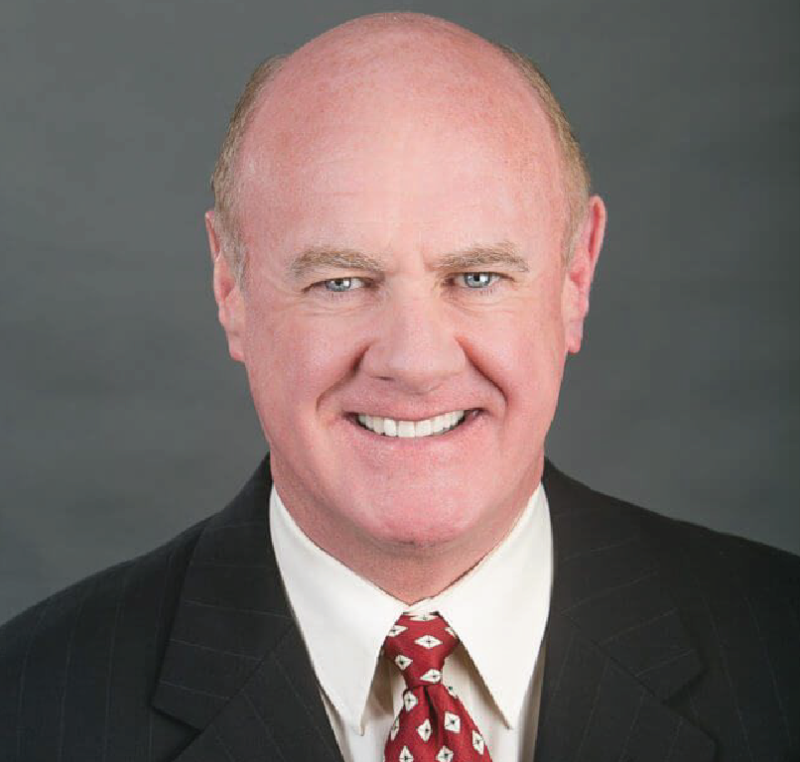 Mr. Preston has been practicing law for over 35 years and has developed a revolutionary process called the Life Plan™, which provides protection beyond the scope of a typical estate plan. The program represents one of the most comprehensive systems for planning an estate, keeping documents current and ensuring that clients are informed and educated. His trademarked Life Plan™ process along with Mr. Preston’s extensive knowledge and experience have positioned him as a sought-after speaker on the topic of estate planning. Attorneys from across the United States have attended Mr. Preston’s training programs to learn the Life Plan™ system.